What This Offering Will Do For You - Using the Forum between races you can easily pick the best horses. A little homework before you go to the track with our Excel software makes picking the winners even easier (No Math, just enter a little data). 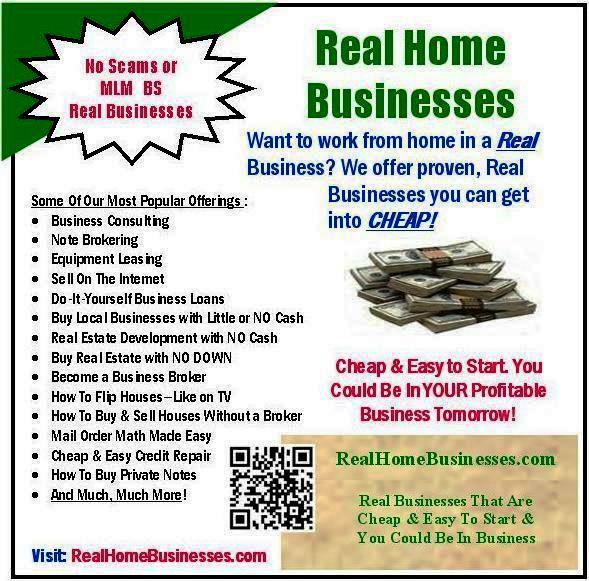 It's Easy & It Works!!! Let me start off by stating clearly that I am not a horse handicapper. Those guys know more about horses than I will ever know. What I do know is how to use their horse sense coupled with my gambling sense to produce the best bets to maximize your winnings at the track. When I developed this system I was looking for a system that was easy to use and quick and something that would actually pick the winners as they said they would. 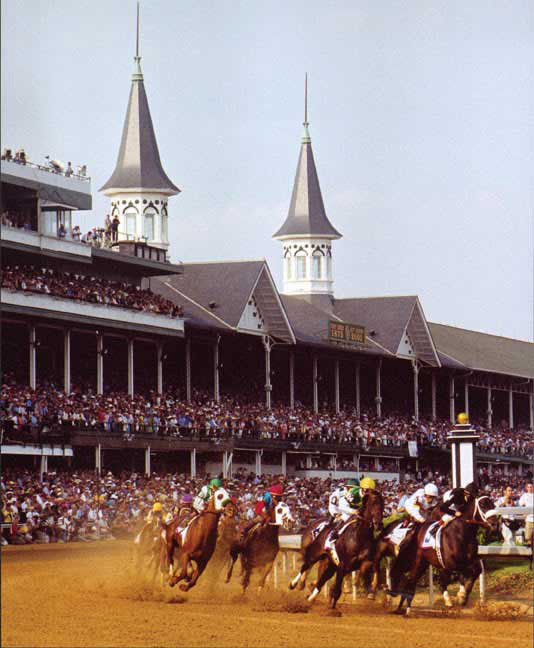 If you've been around horse racing for any length of time you know that there is a huge amount of data on each horse and their are many sophisticated and complicated computer programs that analyze all this data and produce their picks. The only problem with all this is the fact that it is very complicated and time consuming to use and after all that time and effort they don't produce any more winners than any other system so why bother? The Horse, the Jockey/Driver, the Trainer, the Speed Rating, the Money Won and it goes on and on. This system considerers all the main factors (Handicaps the Handicapers and Provides the likely Winner. While there is no guarantee, this system recently provided 23% winning profit over the course of a day at the races. This is like playing with $100 and betting 13 races and making about $300 for a day at the track. Play with $100 & make $23.00, play with $1,000.00 & make $230.00.... not too bad for a day having FUN. Results will vary and nothing is guaranteed but this is amazing. This is amazing and I use mine on my smart phone to do all this at the track. My system handicaps the handicappers to produce the best BET to win some money. I like to go to the track and look like I know a little something about what is going on and win a little money too. Using this system you won't play the really long shots and luck into a 50:1 payoff but you will go back to the window to cash some winning tickets more frequently. Cashing winning tickets is the fun part of the track! Did you know that the favorite finishes in the money (first, second or third) 2/3 of the time? That means they finish out of the money 1/3 of the time. Also, they go off at such short odds, normally 2:1 or less, that even if you win the race, you don't win any money; what's the point? Typically if a horse goes off at at 2:1 they will pay about $6.00. If the favorite goes off at 3:5 you win about $3.20, 2:5 you win $2.80. You can see that even if the favorite wins you won't win any money. When I'm going to the track I visit a website and download the Racing Form for that day and at that track. It cost me about $1.50 for this program online while it will cost several times more than that when you buy it at the track. Next, I take my downloaded Form and spend about an hour (assuming 12 races) entering key data into my Excel spreadsheet and this tells me my picks for each race. I usually pick about 4 horses per race that I like or I should say my system likes. 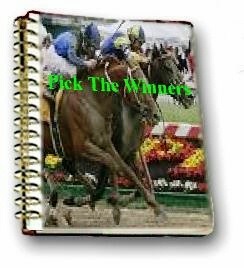 Often my 4 horses will be the same as the consensus 4 picks or I will have 3 out of their 4 or on occasion 2 out of their 4 picks. Now I have my notes on each race and I go to the track. 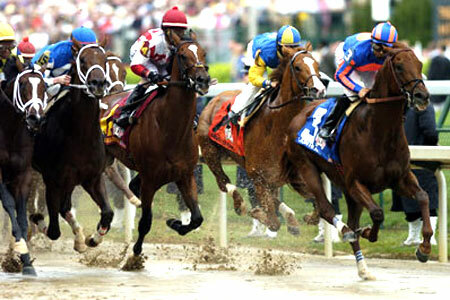 Between races there is about 15 to 20 minutes that most bettors scramble to do their analysis and produce their bets. I sit back, enjoy a drink and some conversation while I watch the tote board and see how the real odds impact my predictions. I seek one or two of my horses or the consensus picks to give me good odds then I bet it or them. Often if the favorite goes off, odds on (4:5 etc.) I won't bet a Win Horse but will bet Place and Show. Have more fun at the track. Use this system to handicap the handicappers and win for a change. on your computer the night before you go to the track can pay off BIG! A little time spent the night before can yield big returns at the track.